then this certificate is for you! filled out, and we couldn't include them. 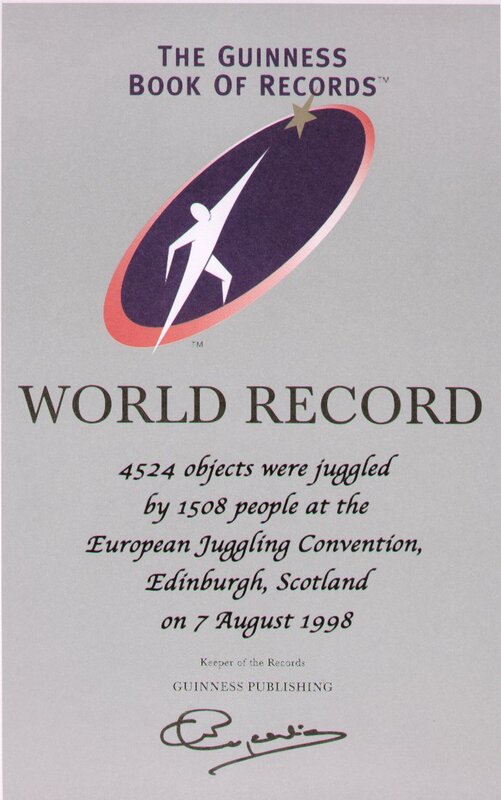 not to use it for BBC Record Breakers. Be Proud! Print this certificate (attached).